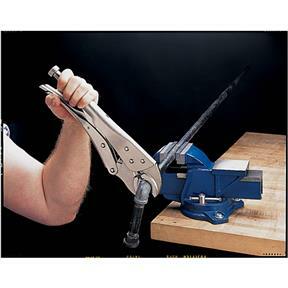 Mighty big jobs require mighty big tools. 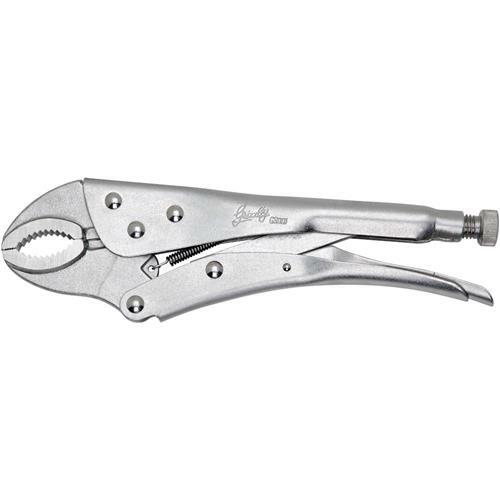 These massive Locking Pliers will tame the largest nuts and bolt heads as well as tighten pipe and pipe fittings. 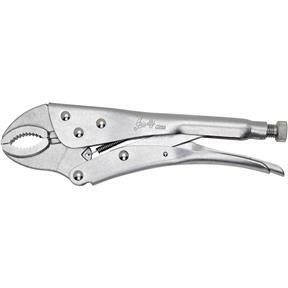 With tremendous leverage and clamping pressure, these Heavy-duty Locking Pliers are designed for everyday use and dependability. Great product; everything I was hoping for. Wish Grizzly had a 12" version too.